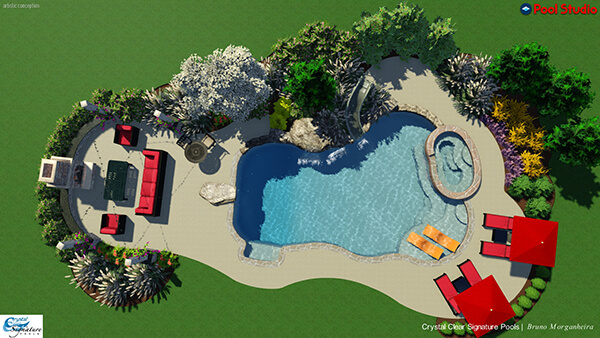 Crystal Clear Signature Pools, of Pennsylvania, designs custom water features for your new pool or pool renovation. 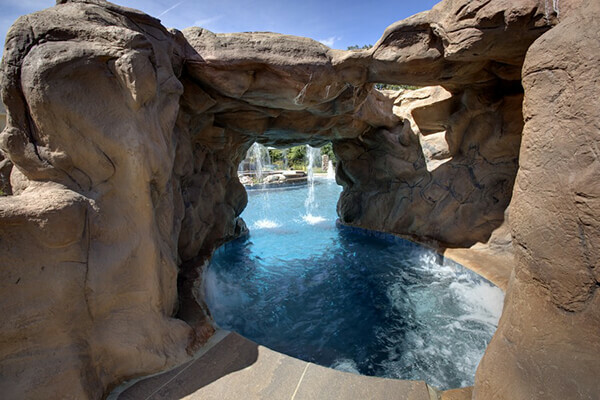 We provide amazing features from glistening waterfalls and lighting enhancements to slides and diving boards, so you can make a splash to an underwater light show. 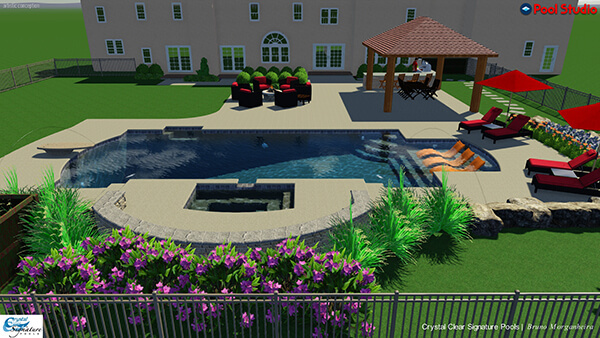 Crystal Clear Signature Pools works closely with our customers to build your trust and dream features. Contact us for custom built water features, fountains and pool elements throughout Montgomery, Bucks, Mercer, Hunterdon, Burlington, Burks, Chester, Delaware & Philadelphia Counties.